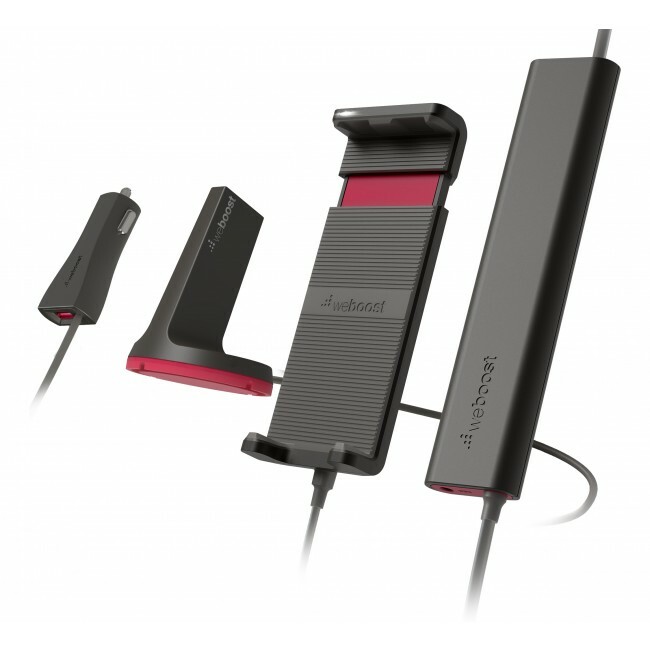 The weBoost Drive Sleek (470135) is the newly redesigned version of the weBoost Drive 4G-S. It features a revolutionary vertical sliding cradle that can accommodate any current and future phone sizes, which is something it's predecessor was not able to do. In addition, the amplifier has been removed from the cradle and redesigned to sit inline from the outside antenna, resulting in a much thinner and more attractive cradle. Finally, the external antenna has been modified from the original omnidirectional stick to be a more sleek, low profile fin design. This is a great booster for anyone who is looking for an affordable and attractive solution, and only needs to boost one phone or mobile device at a time. 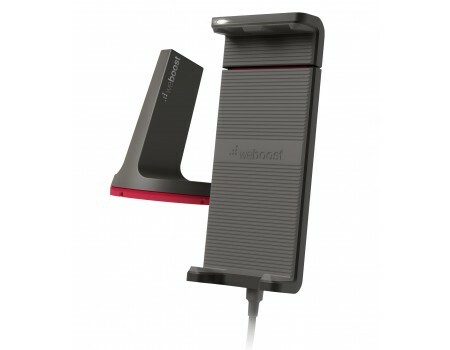 Why the weBoost Drive Sleek? 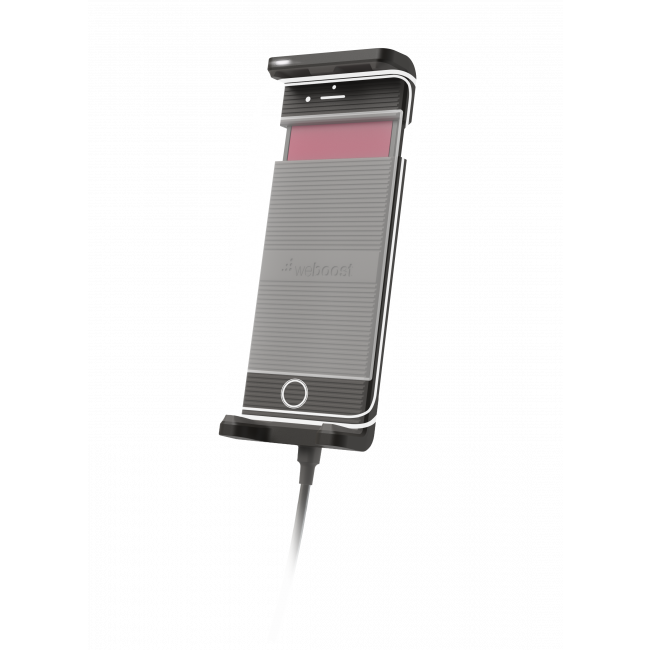 Revolutionary top and bottom cradle design can acccomodate any current or future phone. Sleek, low profile aesthetic will look great in any vehicle. Works by setting phone in cradle. No wired connection to your phone required. Supports all carriers and networks at the same time. 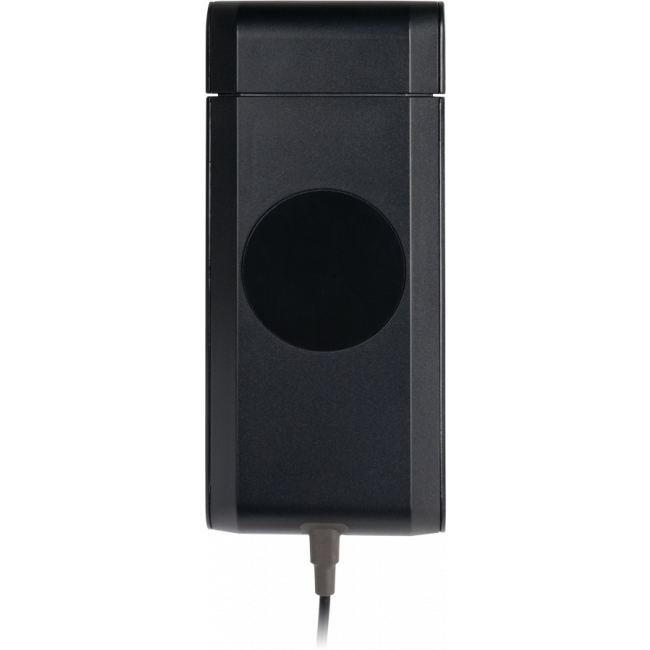 The weBoost 470135 Drive Sleek is the ideal solution for anyone who travels in areas that have dead zones or weak cell signal, only need to boost signal for one phone or mobile device at a time, and are looking for an attractive & affordable solution. 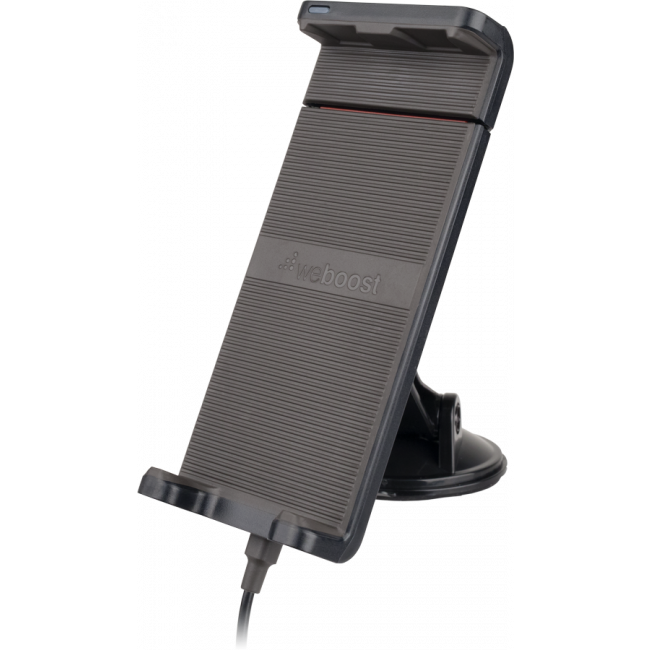 The weBoost Drive Sleek works by having a small, magnet mount fin antenna on the top of the vehicle to receive the outside cell signal and pass it over a cable to an inline signal amplifier located inside of the vehicle. 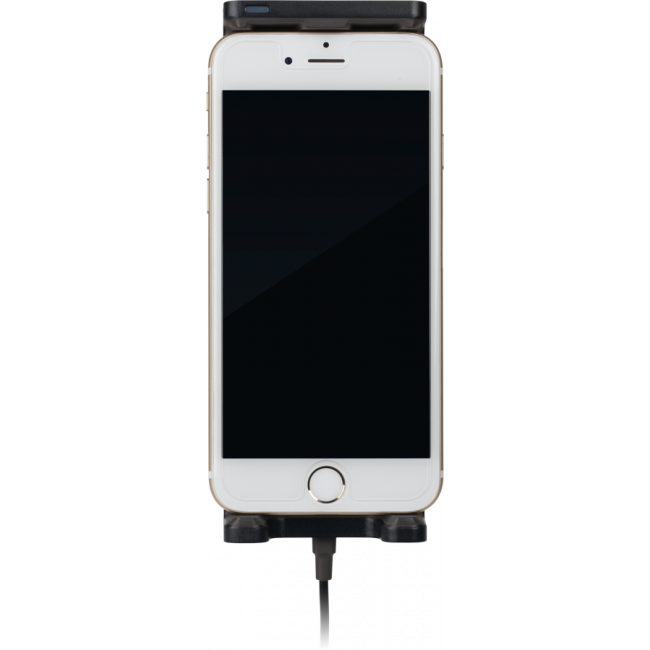 The amplifier boosts the cell signal, and then sends it over another cable to the cradle, which broadcasts the boosted signal directly to the phone or mobile device that is sitting in the cradle. The entire process also works in reverse, so you get a strong and reliable connection back to the distant cell towers. If you need to boost signal to multiple devices at the same time, then the weBoost Drive 4G-X Extreme Signal Booster Kit is going to be the best choice for you. 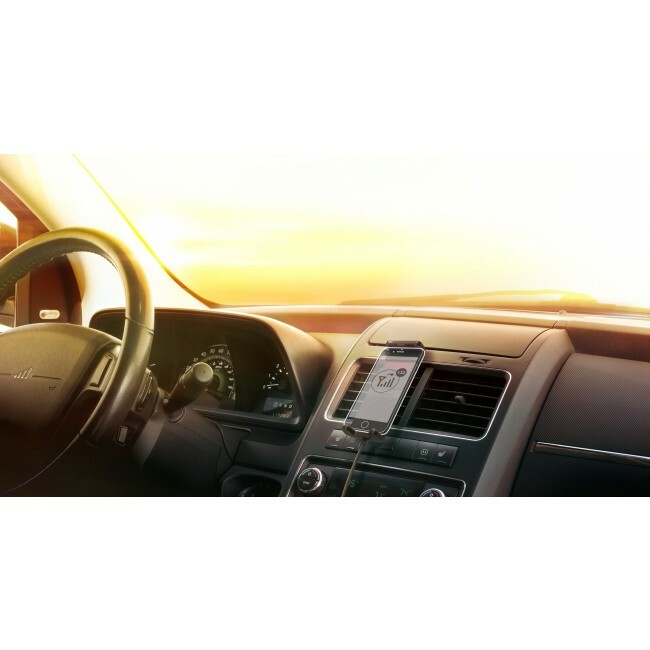 It has a more powerful amplifier and will broadcast boosted signal to an area of the car, rather than just to a single device in a cradle. If you need to boost signal in an RV, then the Drive 4G-X Extreme RV Signal Booster Kit is going to be a better choice for you. 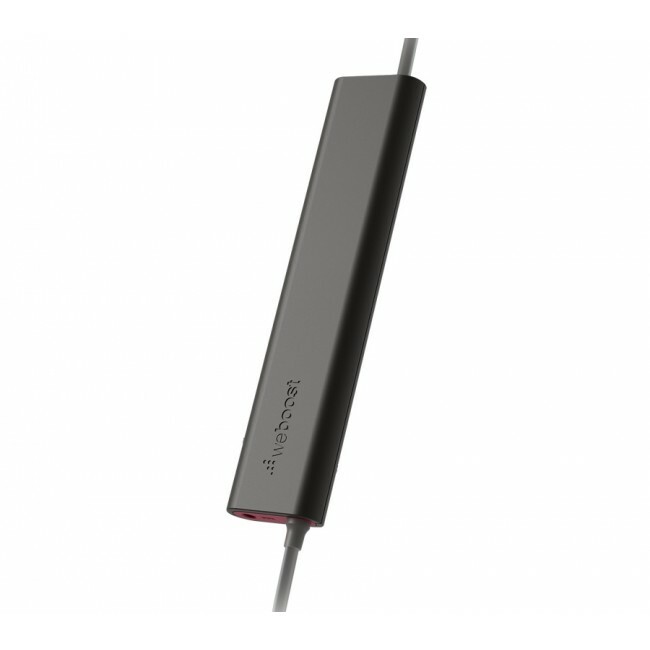 It has more powerful external and internal antennas to provide more inside coverage with the same strength outdoor signal. 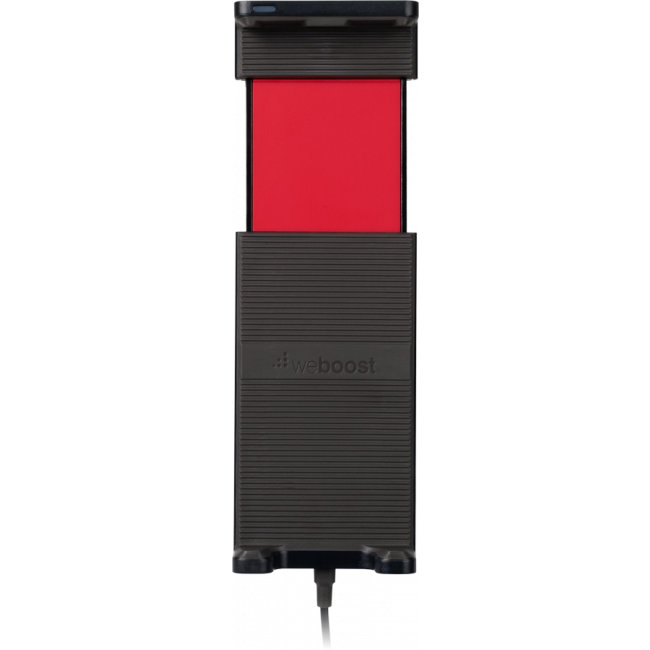 If you need to boost signal in a Semi Truck, then the weBoost 470210 Drive 4G-X OTR Signal Booster Kit is going to be the best option. 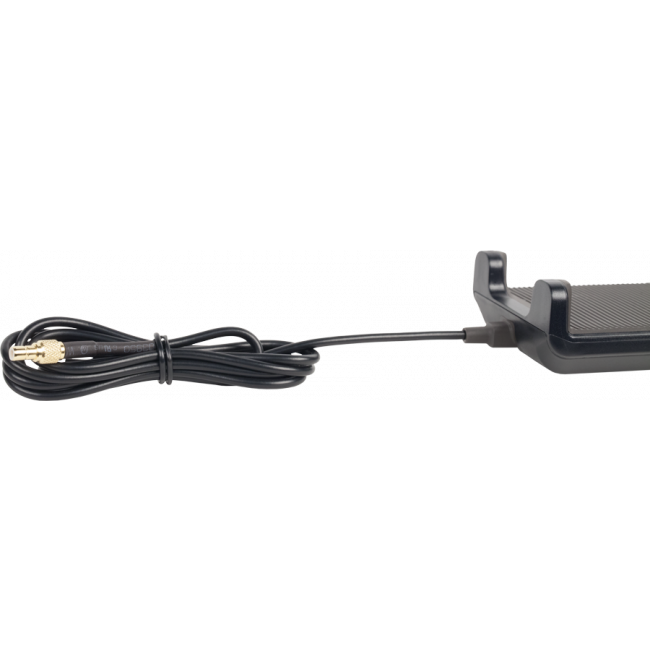 If you need to boost signal in a Boat or Marine Vehicle, then the Drive 4G-X Extreme Marine Signal Booster Kit is going to be the best option, since it has a powerful marine external antenna and a more powerful inside antenna for maximum inside coverage. Please contact us if you have any questions or would like more information about either of these systems. 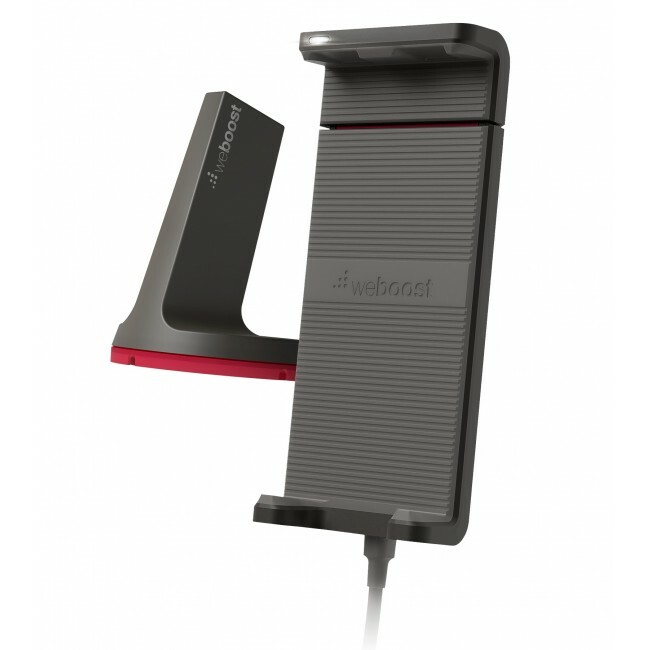 The weBoost Drive Sleek has been designed to work with all cell phones and all carriers in the United States, Canada and Mexico, as well as carriers from some other countries in Latin America, South America and Australia. 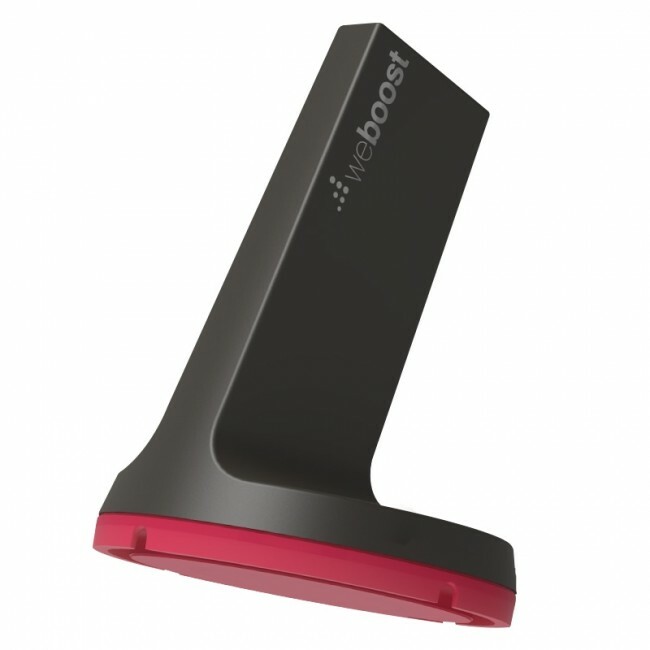 Installing the weBoost 470135 Drive Sleek Signal Booster is very easy and can usually be done in just a few minutes. Because nothing is permanent, the kit can be transferred to another vehicle as needed. To start, mount the magnet mount, external antenna to the metal roof of the vehicle. Run the cable in through a door opening, under the weather stripping to protect the cable, and connect the antenna cable to the input port on the amplifier. 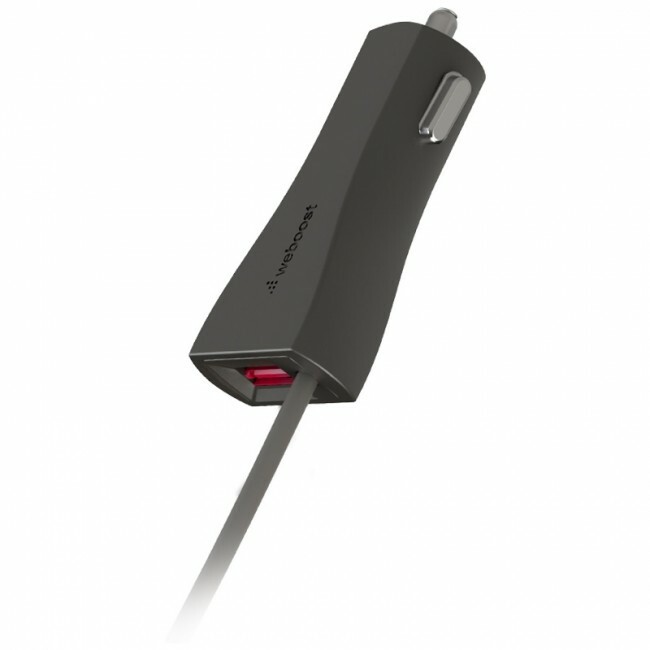 Connect the cradle cable to the other port on the amplifier, and locate the cradle on the dashboard near the driver. Connect the DC power supply to the amplifier, and then plug in the power supply. The cradle signal booster should immediately begin working, and any device you place in the cradle should immediately receive boosted signal.